Nothing good comes quickly or easily... Over a grueling two year period, the quest for a perfect blend and a worthy manufacturer for his Cabal line of cigars, Chris Arolfo and Hendrik Kelner, Jr. joined forces to create the flagship brand for the newly formed Kelner Boutique Factory (KBF). Based in the Dominican Republic, KBF relies upon Hendrik's vast experience and exclusive tobaccos to produce cigars with unrivaled tastes and consistency. 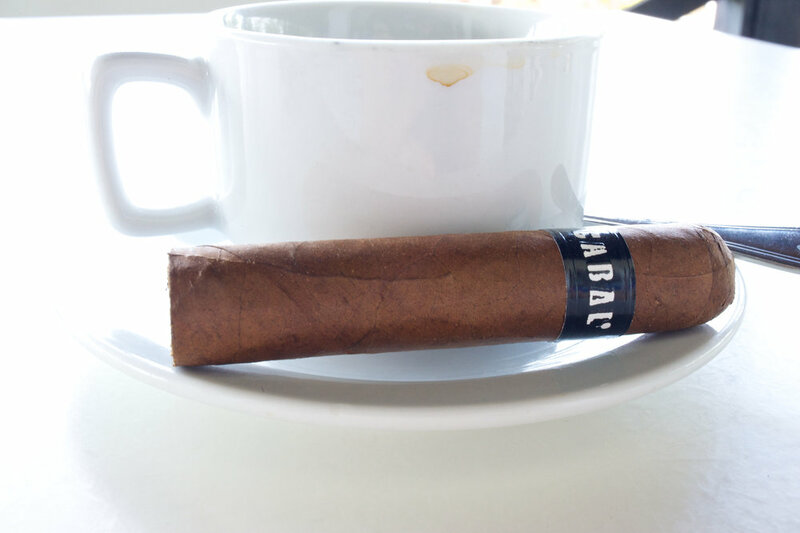 Over the course of a year, Chris and Hendrik developed flavor profiles and sizes that Chris envisioned when he set out to launch Cabal Cigars. Please send your compliments, inquiries, concerns, and questions and we will respond soon! Thanks for contacting us, we'll get back to you soon with answers and info!